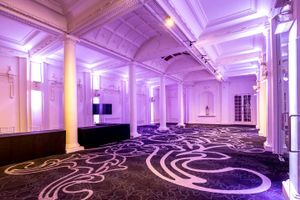 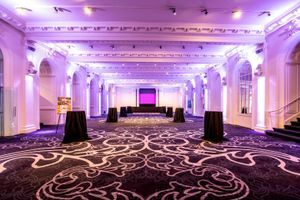 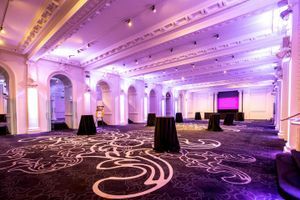 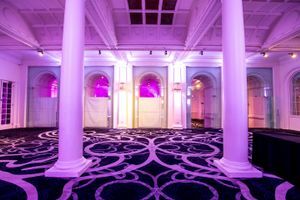 This spectacular 4,800 sq ft event venue close to The Strand is perfect for Fashion Week showrooms, and sophisticated high-end events. 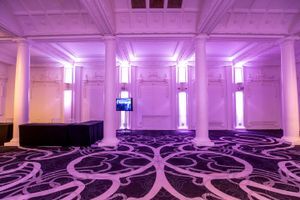 The interiors are classic with white walls, high arched detailed ceilings and and modern lighting options. 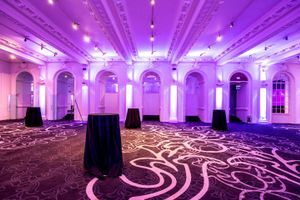 The space has an elegant and opulent atmosphere and is well-equipped to host a variety of event types. 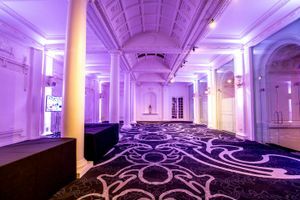 This space is advantageously located close to The Strand making it an outstanding opportunity for luxury brands to host their Fashion Week showcase or high-end functions.